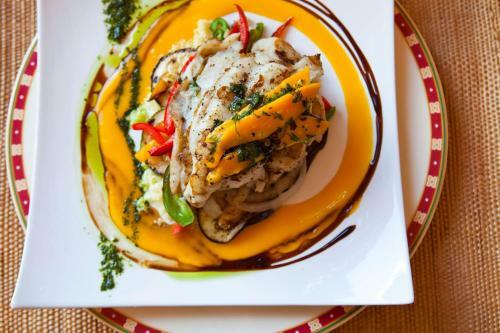 Rating : 8.8 out of 10 based on 46 reviews. 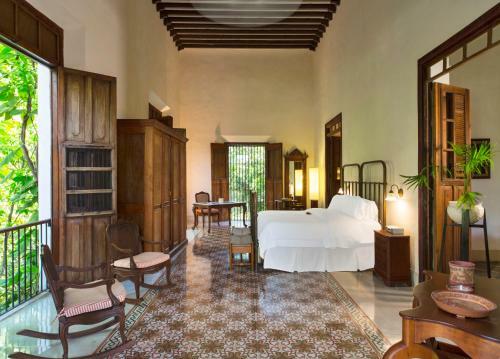 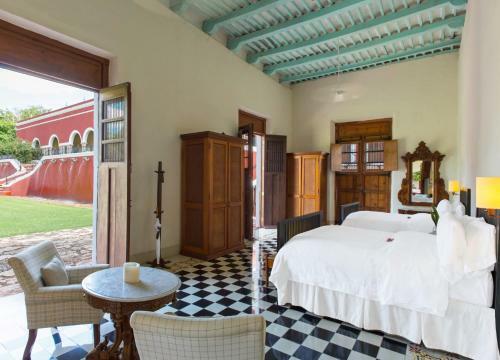 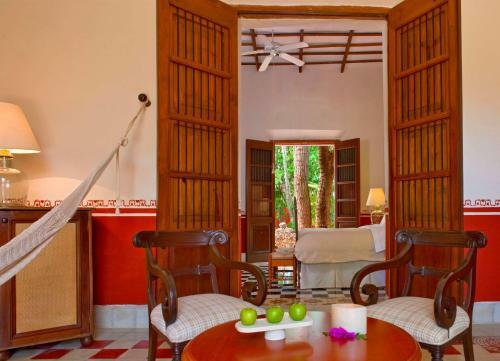 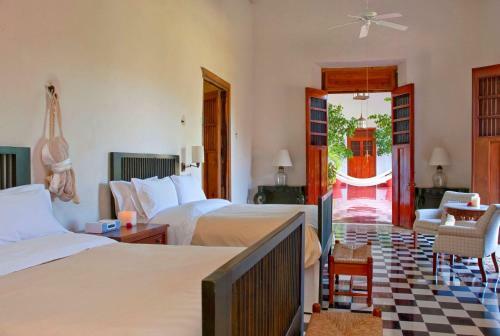 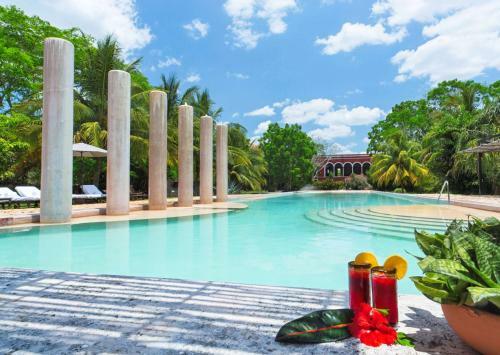 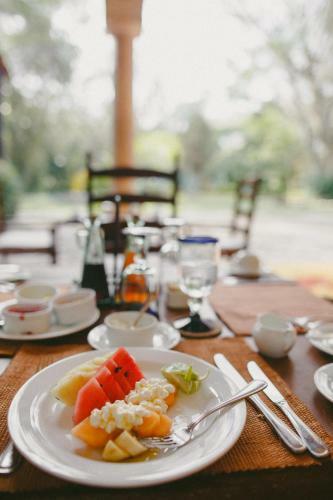 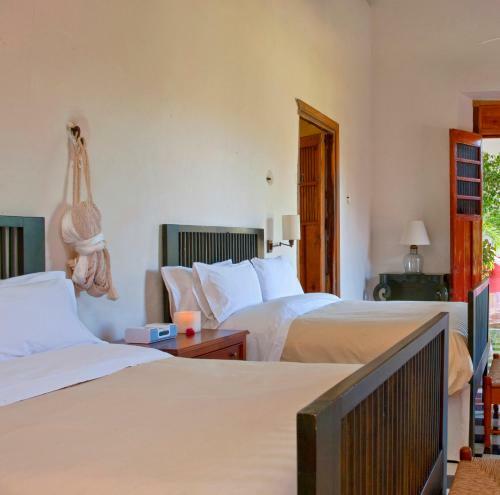 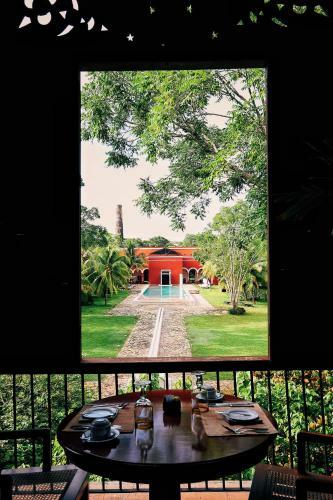 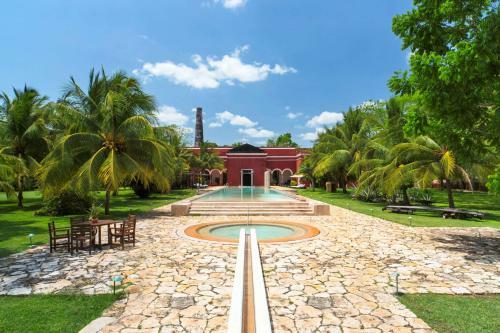 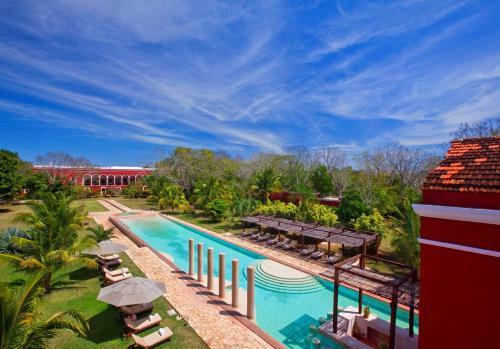 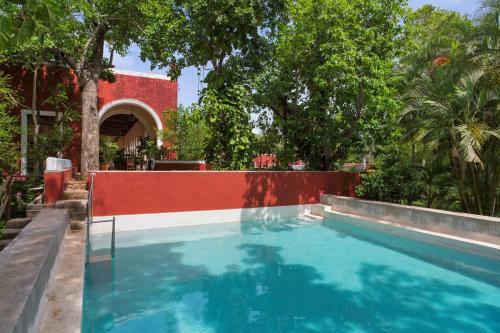 Hacienda Temozon a Luxury Collection Hotel offers Deluxe Double Room with Two Double Beds,Junior Suite,Superior Double Room accommodation in Abalá. 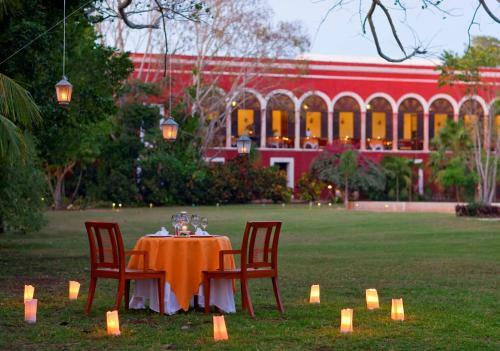 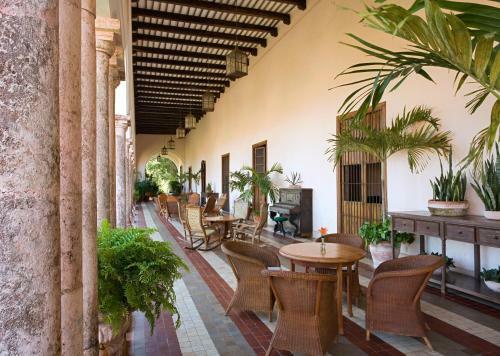 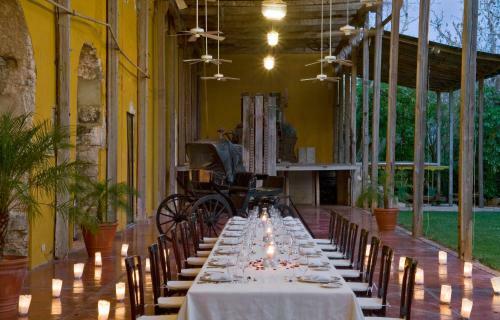 Hacienda Temozon a Luxury Collection Hotel is 6.54KM from Abalá centre. 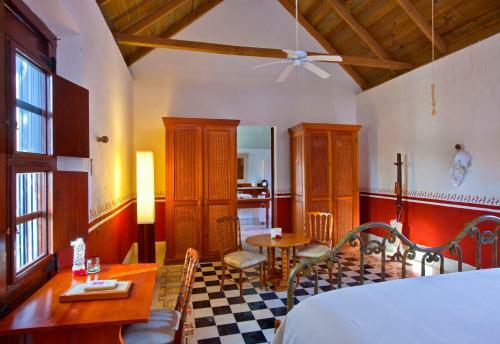 Deluxe Double Room with Two Double Beds Max persons :3 Show Price Please select check-in check-out dates to view the price. 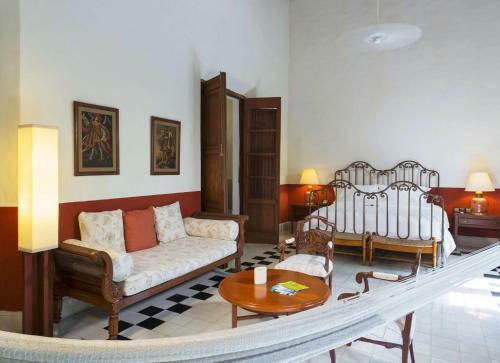 Superior Double Room Max persons :3 Show Price Please select check-in check-out dates to view the price. 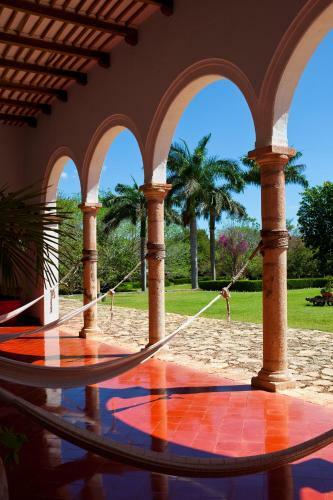 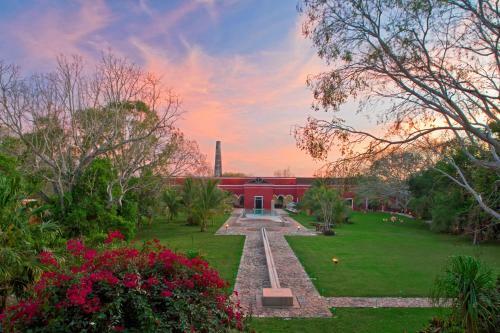 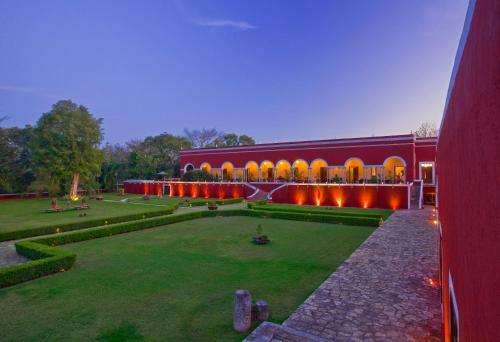 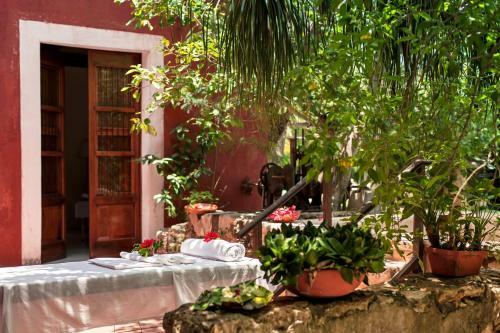 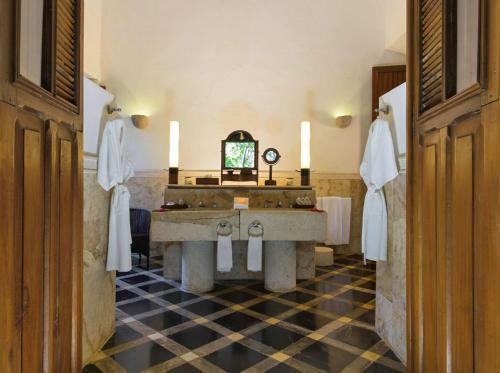 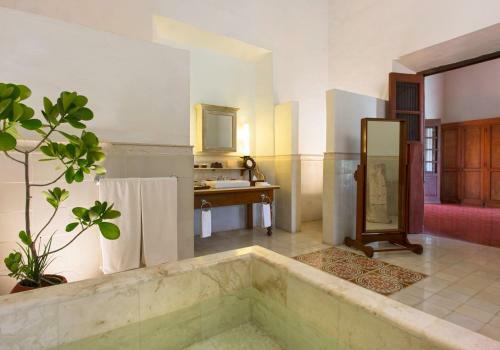 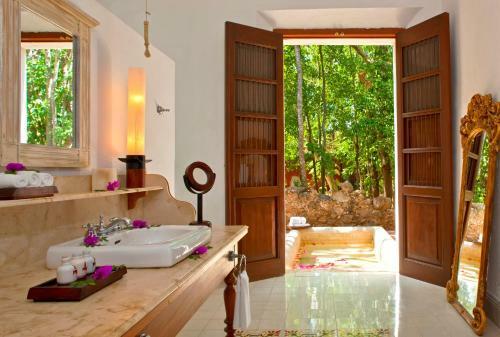 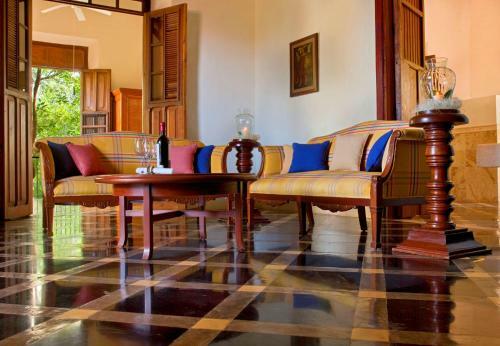 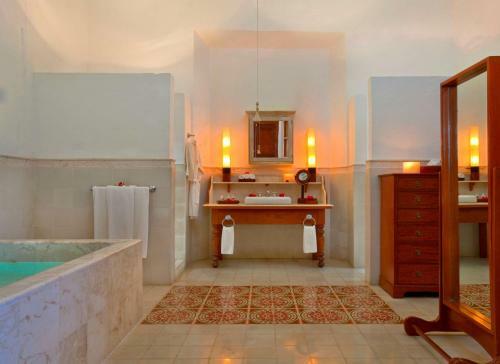 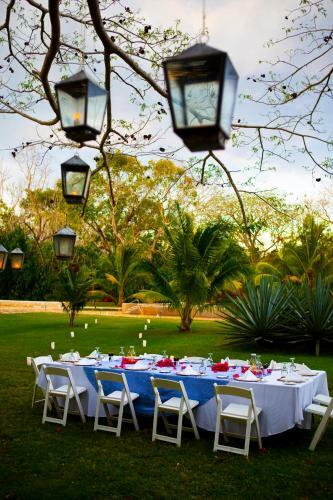 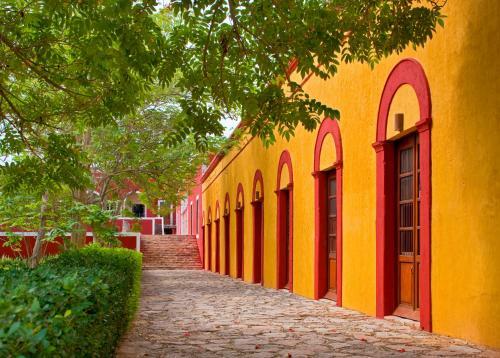 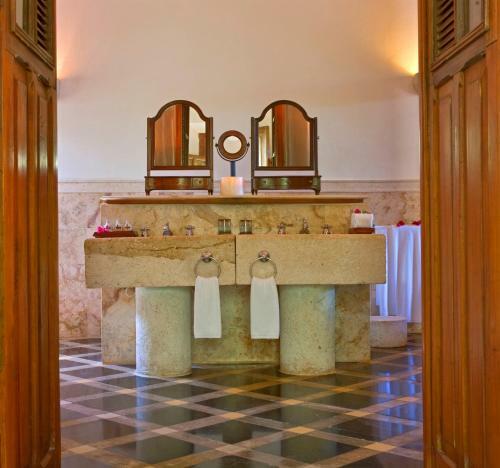 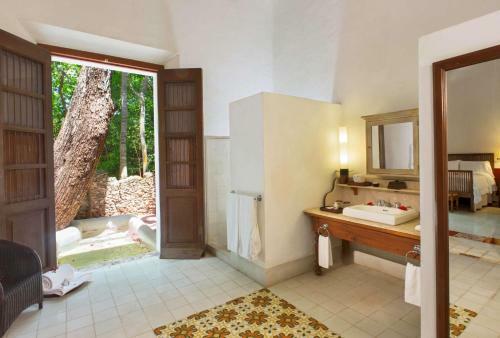 What General facilities are available at Hacienda Temozon a Luxury Collection Hotel? 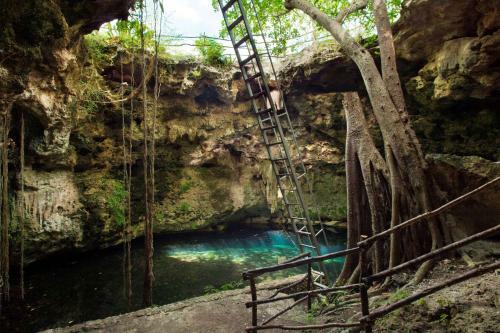 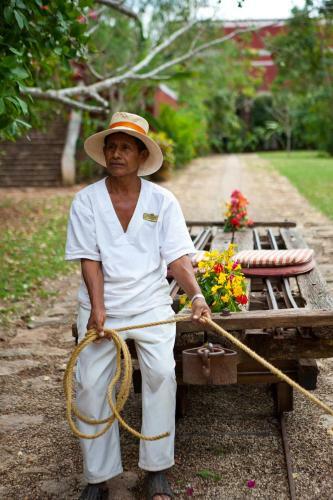 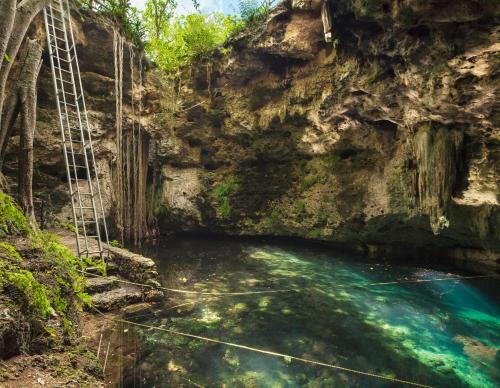 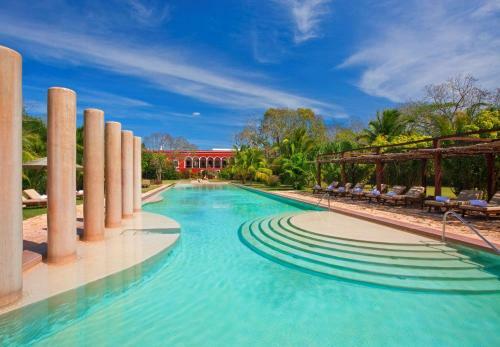 What Activities are available at Hacienda Temozon a Luxury Collection Hotel? 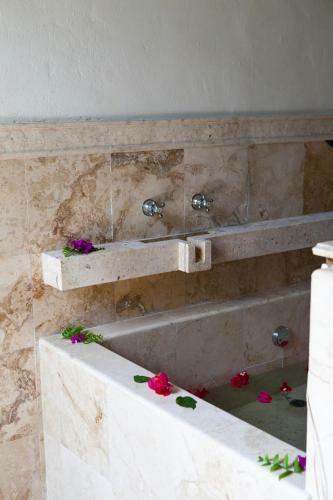 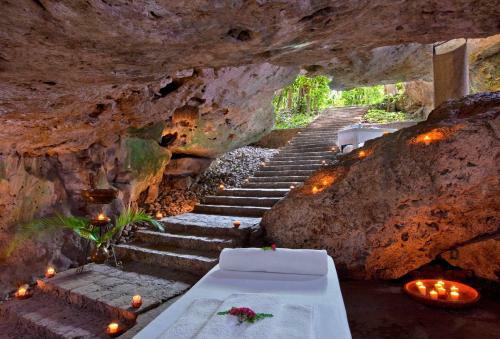 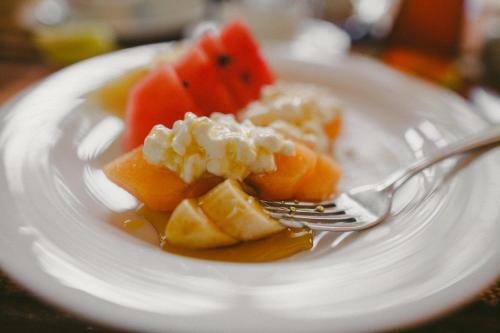 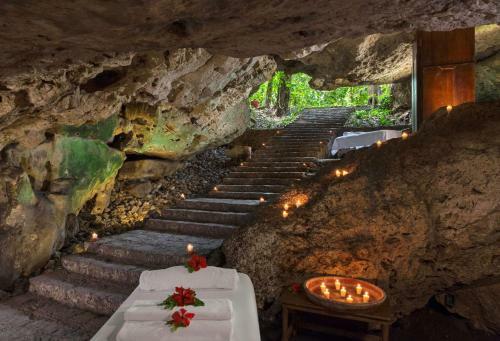 What Services are available at Hacienda Temozon a Luxury Collection Hotel? 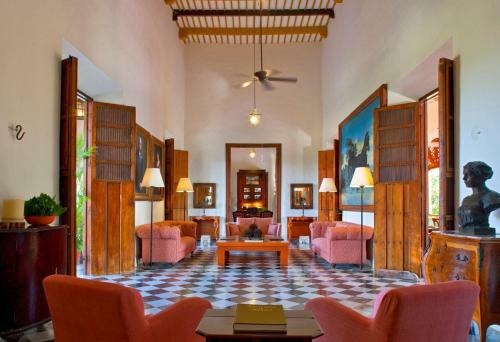 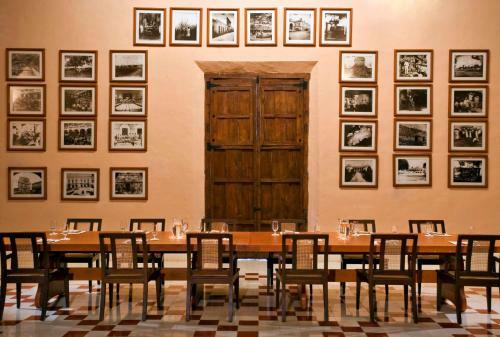 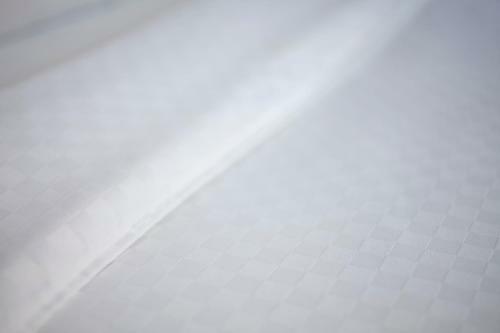 What is the check-in & the check-out time for Hacienda Temozon a Luxury Collection Hotel? 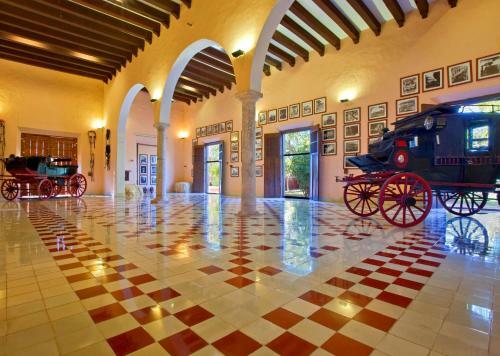 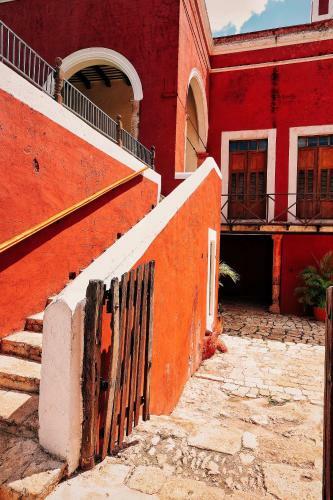 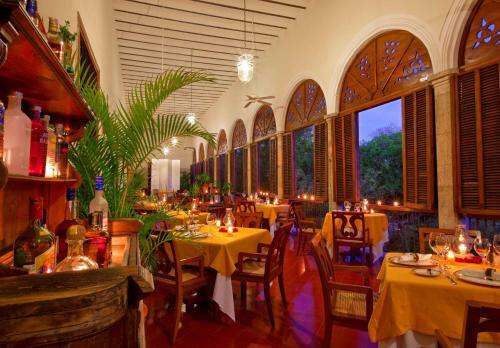 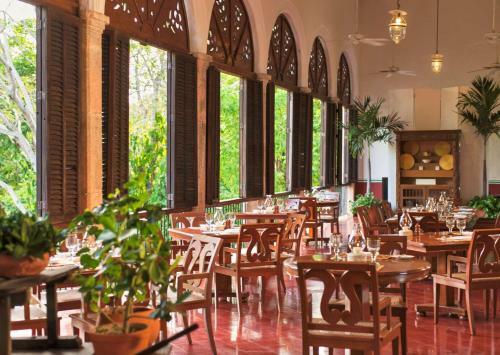 Which credit cards are accepted by Hacienda Temozon a Luxury Collection Hotel? 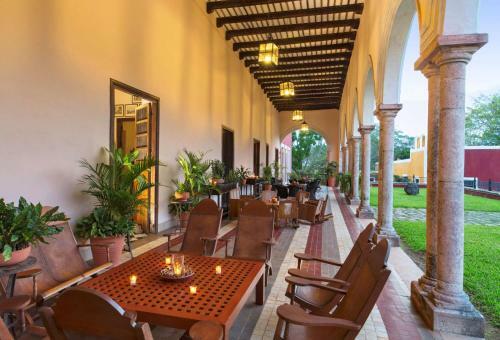 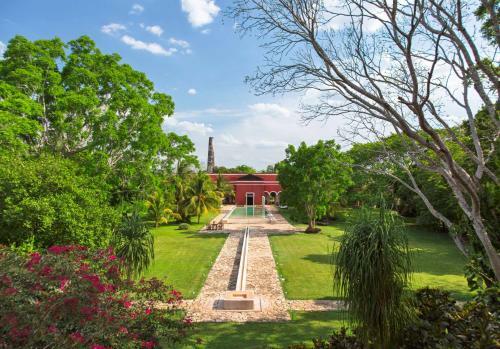 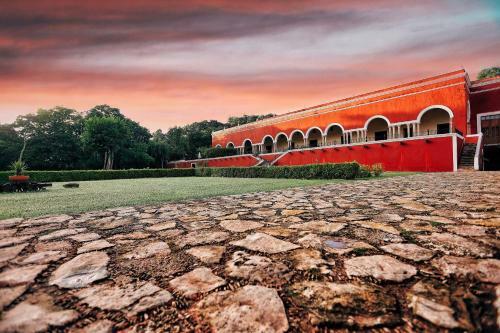 Hacienda Temozon a Luxury Collection Hotel is located at Temozon Sur Km 40, Carretera Merida Uxmal Abalá.